I know I've mentioned this many a time on Instagram, but I had to divulge further this great product here. 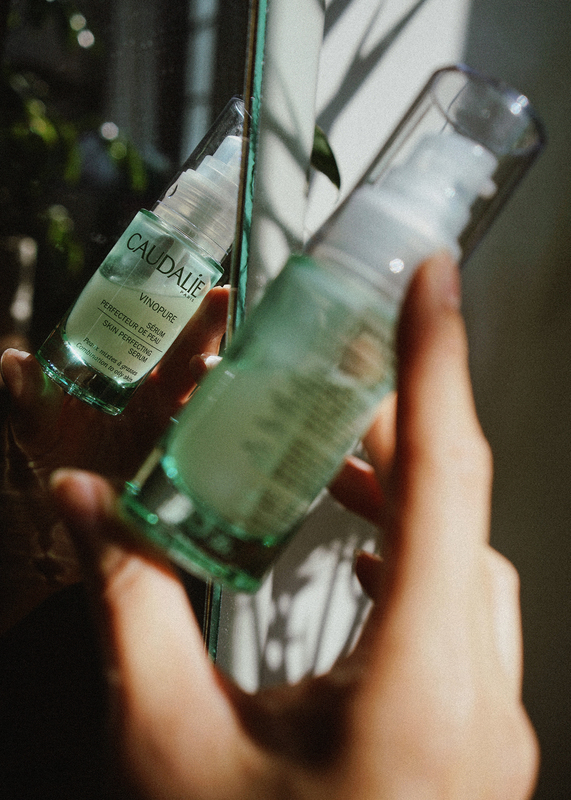 Being a fan of theirs for some time now, I happily collaborated with Caudalie on a few posts featuring their Vinopure skin perfecting serum. I'm fortunate to be at a point where I am able to only partner up on products that I would actually utilize on and off screen, until the last drop. That being said, this post was not a requirement on my end; rather, I really just wanted to get back into being truly transparent with readers and lend my full support to products that are gentler on the environment. I've been using this pretty frequently for the past two months now, and let me tell you- my skin is really happy about it. It's doing damage control with large pores, uneven texture, and blemishes in one go, and I've realized that I don't think I've ever found a product that effectively addressed all of these imbalances. The organic rose water in it regulates sebum, while the mixture of essential oils (a great symphony of spearmint, lavender, lemongrass, geranium, rosemary and lemon balm) helps keep bacteria and dirt at bay, too, and I love that they create a naturally pleasant scent. 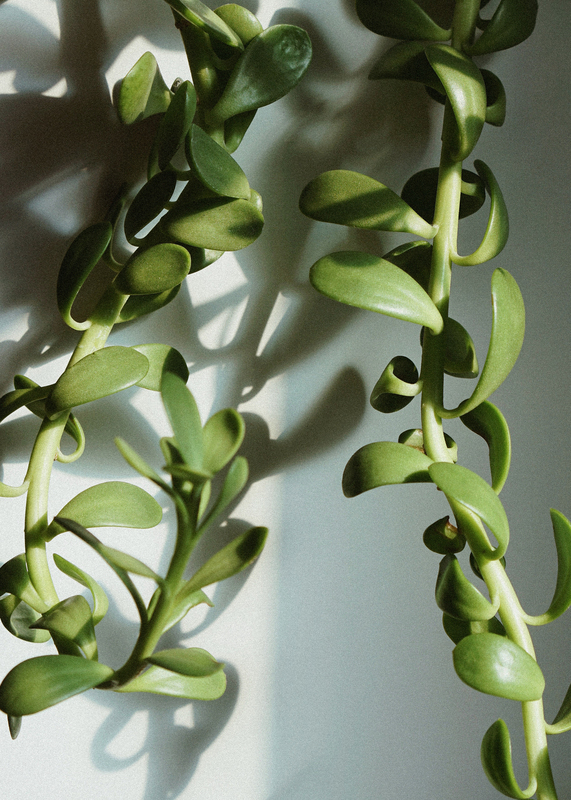 Thanks to the salicylic acid (also all natural, sourced from wintergreen! ), my skin feels ultra clean but never stripped dry - it almost feels like I've got illuminated, baby taut skin again. 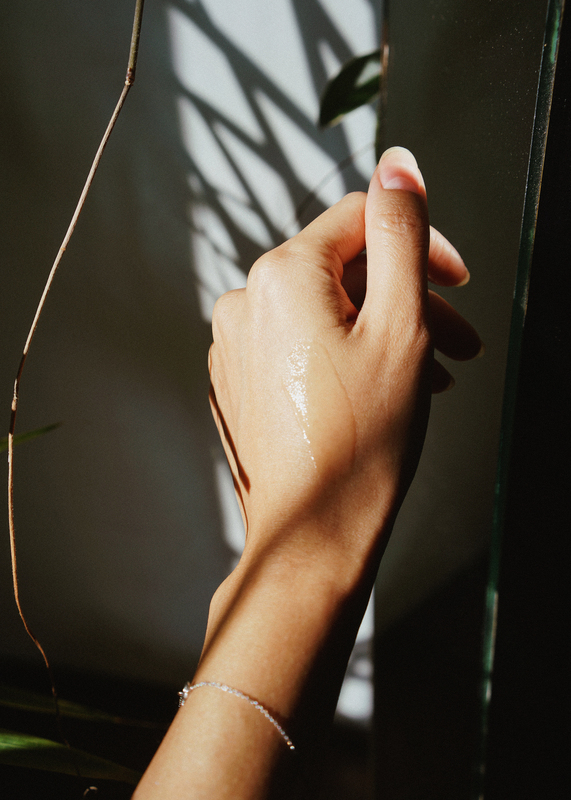 How I apply it: I will usually take 2-3 pumps and spread it over my face (including my under-eye and eyelid areas) on a cleansed face at night before bed. I follow up with the usual suspects (eye cream, moisturizer or facial oil). If I apply it in the mornings, usually when I am experiencing oilier skin, I will apply as a spot corrector and dab it where I have pimples or large pores, e.g. t-zone, sides of nose, chin. I'll let it sit for a few minutes until it feels completely evaporated/matted before applying sunscreen.